South African versatile rapper, K.O begins the year with a new masterpiece dubbed “Supa Dupa“. 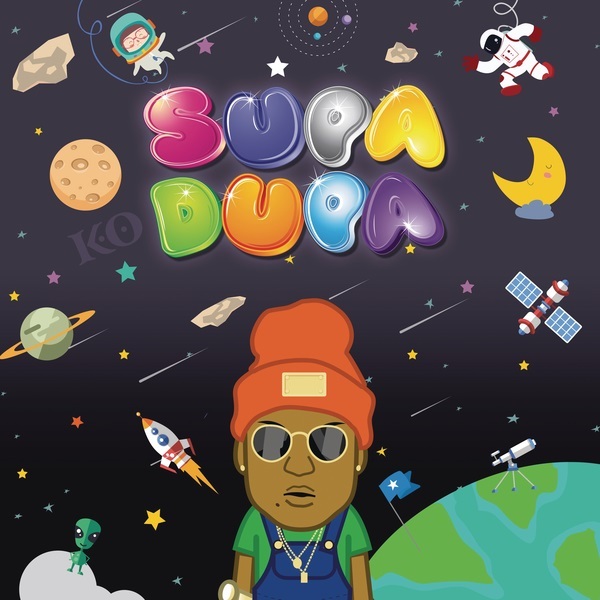 K.O switches up his sound on the new joint “Supa Dupa”, its an impressive record for your playlist. Lastly, K.O’s upcoming project would contain some of his previous song which dropped last year.